Mercedes boss Toto Wolff has launched an attack on F1 teams that had allegedly promised Esteban Ocon a drive, only to pull out at a later date. 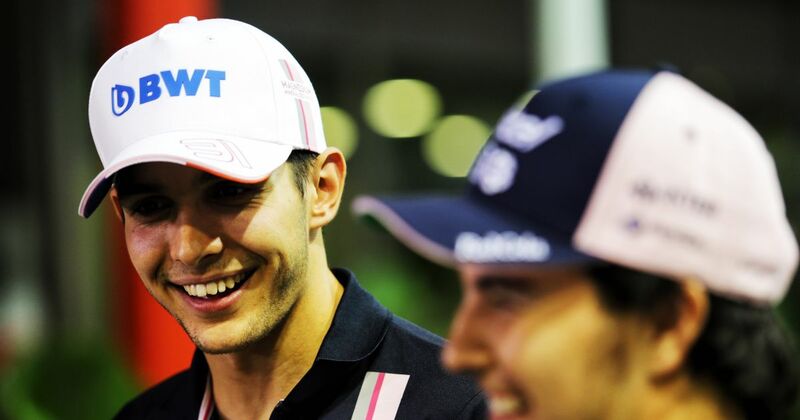 The fact that Ocon might not get a seat in 2019 despite impressing and doing more than enough to be in F1 on merit shows a disingenuous system, much broader than this year’s silly season, and there seems to be an elephant in the room that no one wants to acknowledge. “What has been going on this year in July and August was just unbelievable. There was so much politics in the background, hidden agendas and lies. Not all of the good kids are going to be in cars next year and Esteban will probably be one of them. 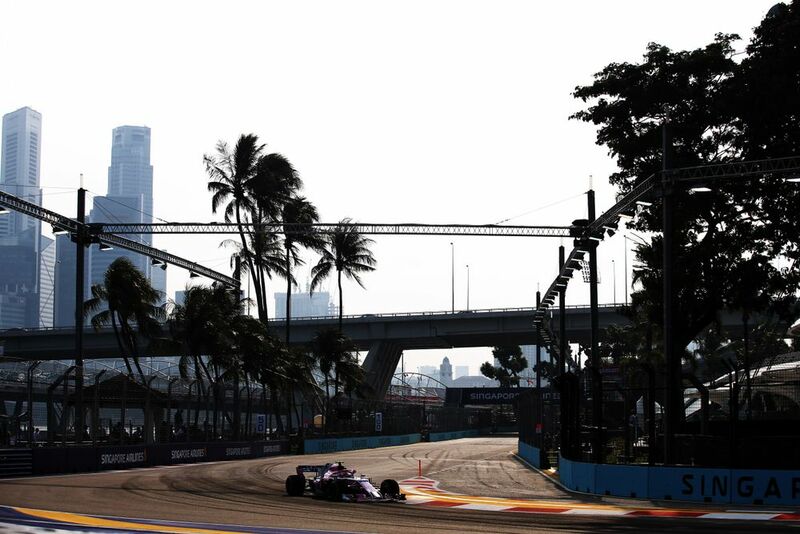 It’s unlikely that these teams would turn their noses up to Esteban Ocon given that he has proven to be such a consistent driver. It’s partly down to being a case of Mercedes affiliation, and this blocking potential moves. 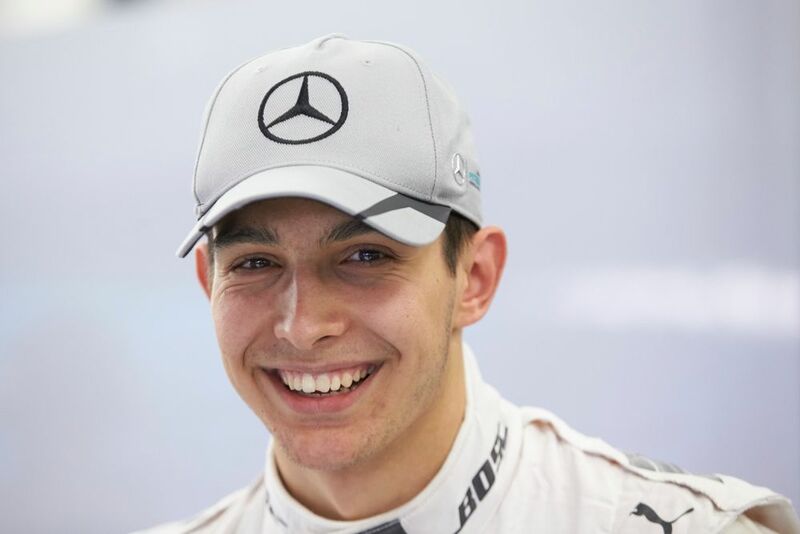 Wolff admitted that Mercedes won’t drop Ocon just so he can drive elsewhere, and Wolff assured Sky that Ocon would be driving for Mercedes one day - to the same extent that he promised the very recently dropped Pascal Wehrlein a similar future earlier this year. Ocon fans should frame that quote, or at least question whether Wolff was actually talking about Formula E or something. Why is Ocon being left out in the first place? It’s because the Stroll consortium saved Force India, and Lance Stroll will almost certainly be driving for the team alongside Sergio Perez in 2019. For the easy win of showing empathy to Esteban Ocon’s current situation, there isn’t much being said about the nature of his removal from his current team. That’s the elephant in the room. Lance Stroll is a slightly underrated driver at Williams and his junior record backs up the occasional flashes of brilliance he’s had so far in F1. The 400-plus jobs that were saved by the Stroll consortium was obviously excellent news, and Force India staying on the grid and surviving the summer break was the result we all wanted. But, it remains embarrassing that a team punching above its weight on-track found itself in this position in the first place, and the ultimatum that the buyout presented is the one that Toto Wolff is retrospectively reacting to now. Force India was saved, but one of its drivers was sacrificed as a result. That’s why Ocon doesn’t have a seat in 2019. Lance Stroll could prove to be a better driver than expected in the Force India next season and he’s certainly not to blame for this ordeal. But the conditions that allowed Force India to fall into administration and be purchased by the Stroll consortium were set through a useless prize money distribution system, and a docile acceptance to driver line-ups being defined by things other than proven ability. That doesn’t sound like the pinnacle of motorsport, does it? Hopefully, Ocon will remain a part of F1 - or if he does end up without a seat, only for a short while - as his record speaks for itself. If he leaves the sport, it can be with his head held high. The issue isn’t his, it’s F1’s. And nobody seems to want to own that.